Our expansion to Fremont West opened up space at Fremont East (our original location), allowing us to begin a passion project that has been a long-time coming. 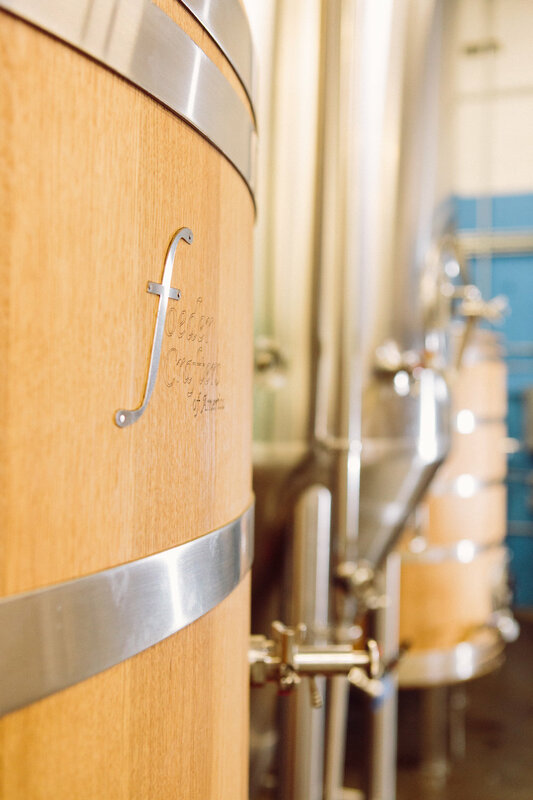 Using our 30-barrel brewhouse and our two 20-barrel foeders, we are creating small-batch, experimental beers that focus on and highlight local grain, local hops, and local fruit. The Black Heron Lounge brings it back to where it all began. Located on the East side of our building at 3409 Woodland Park Avenue North, this is where we brewed our first batch of beer, where we first rolled up the door to allow people to enjoy a pint of Universale Pale Ale. This space is now home to the Black Heron Lounge, where we invite you to join us for a pour of our Black Heron Project beers. We hope to see you soon. We are now filling growlers to go!! Please just ask a beertender!